Glass Plate, 24" 5229D014R01 Used in the XD2490, IQ2400 and IQ Quatro 24xx scanners. There is a 25% restocking fee if returned, and may not be returned if used. 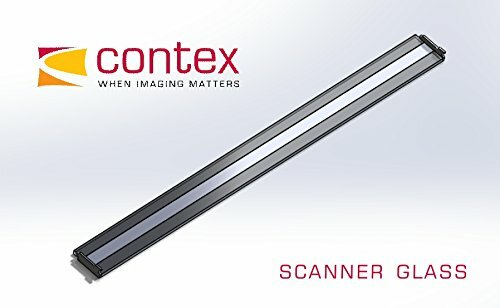 Contex Original Glass Plate 24"
Used in the XD2490, IQ2400 and IQ Quatro 24xx scanners. These are 100% genuine Contex products. These are not knockoffs or generics, but the correct and legitimate products to get your scanner back up to its full factory potential! If you have any questions about this product by Contex, contact us by completing and submitting the form below. If you are looking for a specif part number, please include it with your message.